Hilaire Belloc (1870–1953) was one of the most respected men of his day for his learning, insight, wit, and brilliant literary style. 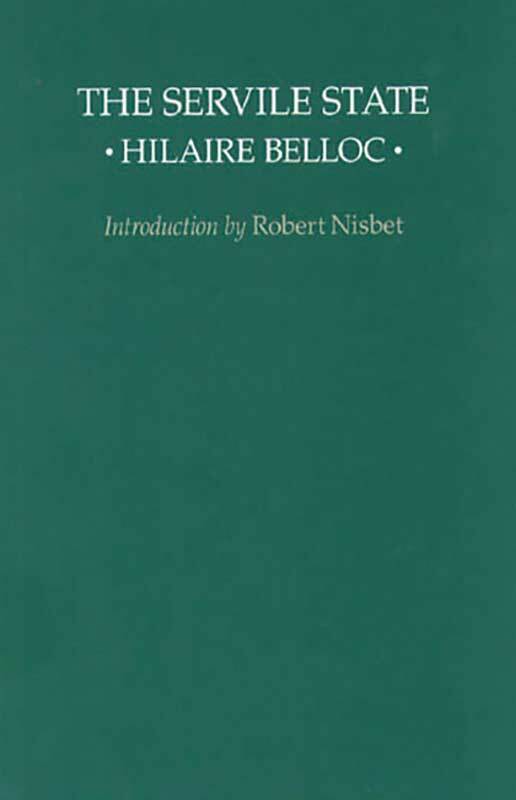 Author of over a hundred books and articles, Belloc was a journalist, polemicist, social and political analyst, literary critic, poet, and novelist. The Servile State has endured as his most important political work. The effect of socialist doctrine on capitalist society, Belloc wrote, is to produce a third thing different from either—the servile state, today commonly called the welfare state. Introduction, preface to the second edition, index.